We have the very latest in hydro microdermabrasion, diamond microdermabrasion and Oxygen skin therapy. Hydro microdermabrasion is a gentile soothing, non invasive, non irritating, moisturising treatment that is kind to your skin. It uses water to clean, exfoliate, cleanse, hydrate your skin to clearer more beautiful skin without discomfort. No chemicals, just pure clean water, what could be better? 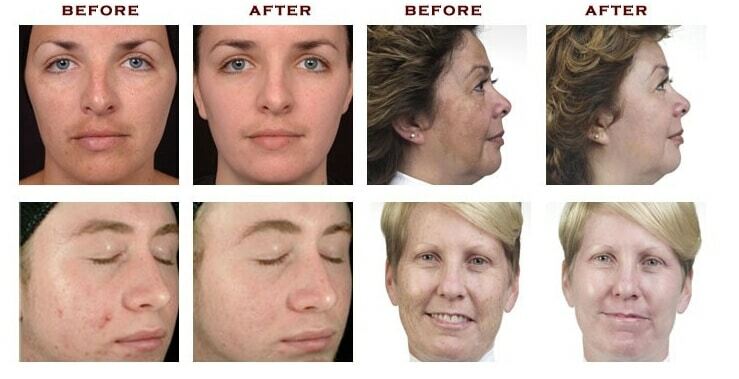 Diamond microdermabrasion, is a crystal free system that replaces the crystals with a diamond tipped wand. That means areas that could not be effectively treated before can be treated, such as around the eyes. This is a much better way to go, no risk of stray crystals getting up the nose, in the mouth or eyes. The oxygen spray is used as a near instant pick me up for tried dull lifeless skin. You can see the change before your eyes. Talk to us today about starting your hydro diamond oxygen microdermabrasion treatment today. For an all over whole body experience come and see us in Lane Cove on the North Shore. Come and relax in our opulent ambiance, welcoming staff, the scent of essential oils, calming music, the soft cool breeze. For world class, exclusive treatments and products, we are the beauty and skin care experts in Lane Cove on the North Shore.